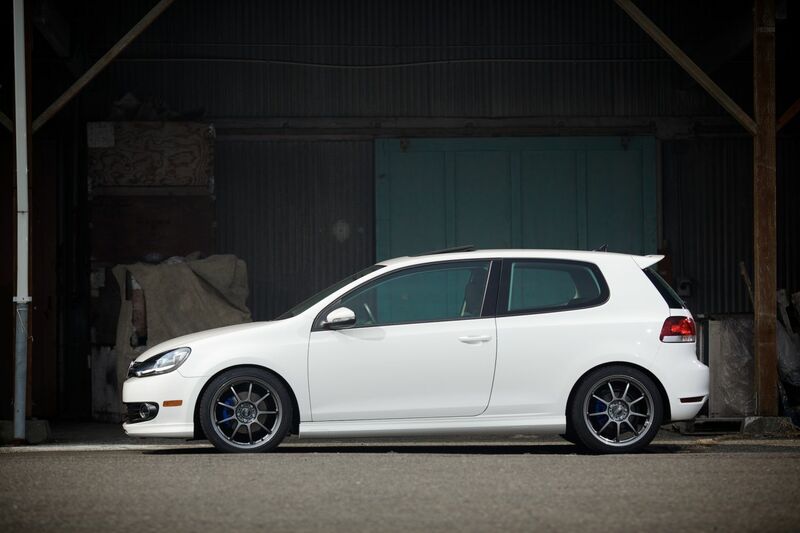 H&R Project Golf 6 TDI | H&R Special Springs, LP. 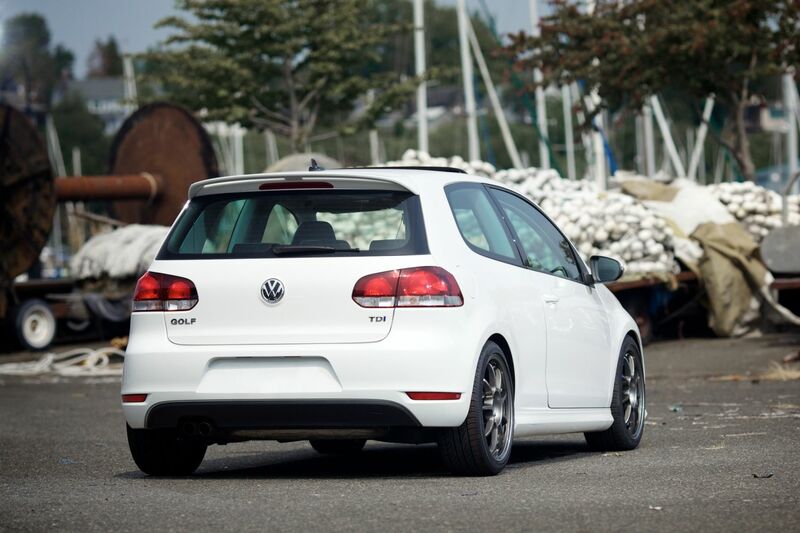 Fine-tuning the Golf6 TDI only requires a few simple upgrades. 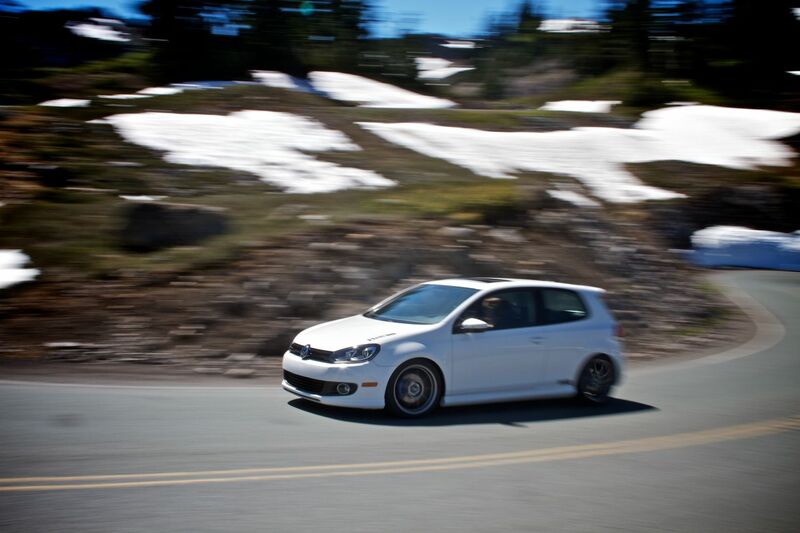 Starting with the suspension, an H&R Touring Cup Kit has been installed. 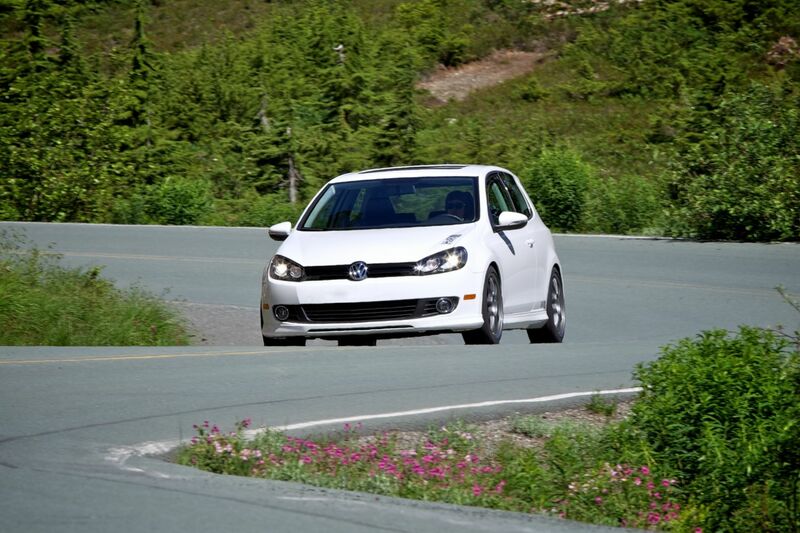 The H&R Touring Cup Kit has awesome ride quality and a fine performance feel that fits all driving styles and conditions. 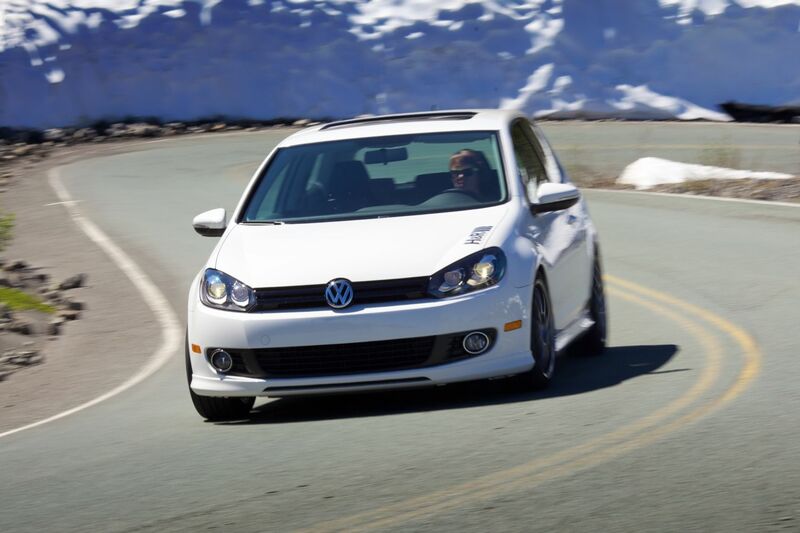 H&R Sport Sway bars further increase performance in transitional maneuvers and keeps the chassis tracking flawlessly. 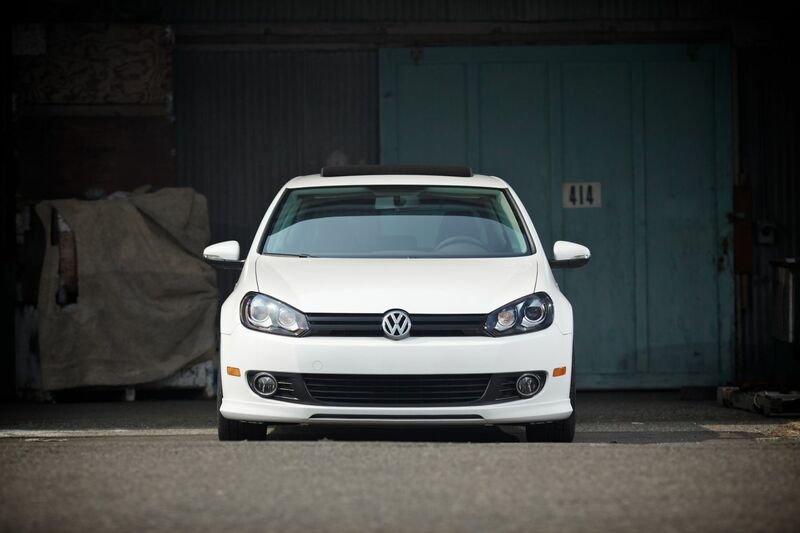 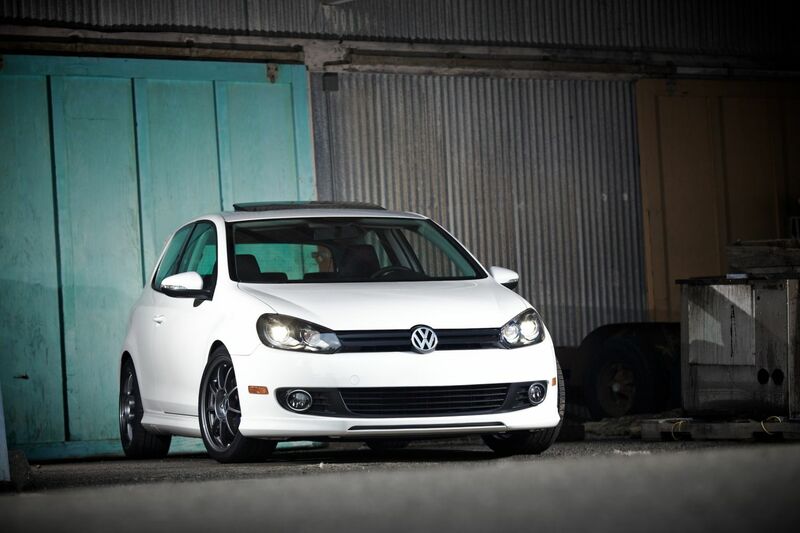 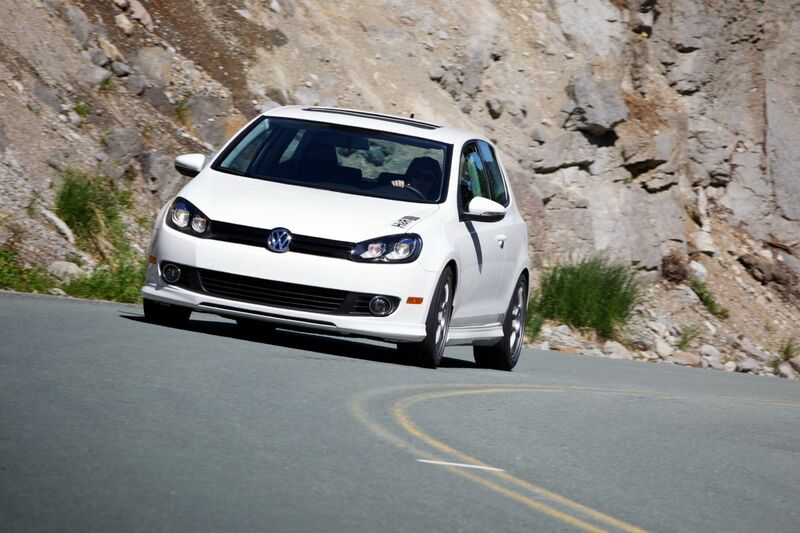 Lightweight 18” OZ Alleggerita HLT wheels and Pirelli PZero Nero tires add to the appearance and performance of the Golf. 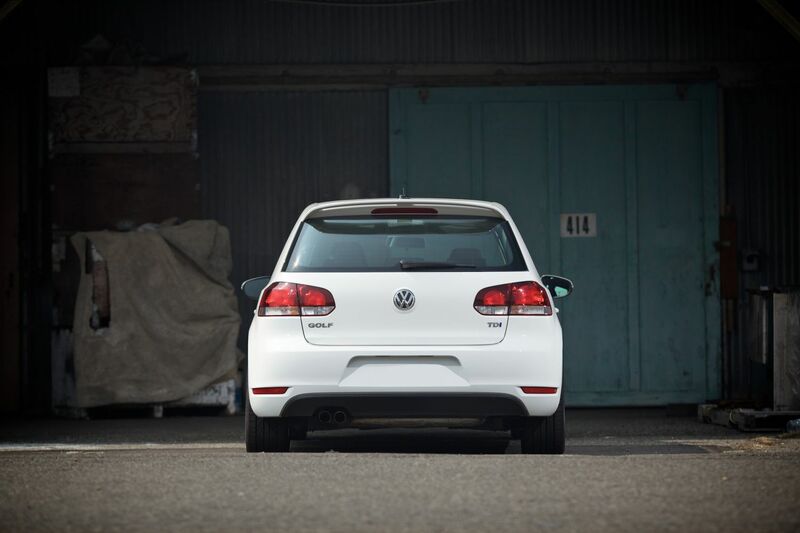 VW’s great fitting and easy to install Volkswagen Body Kit enhances the TDI’s profile and adds just the right amount of styling to stand out from the crowd. 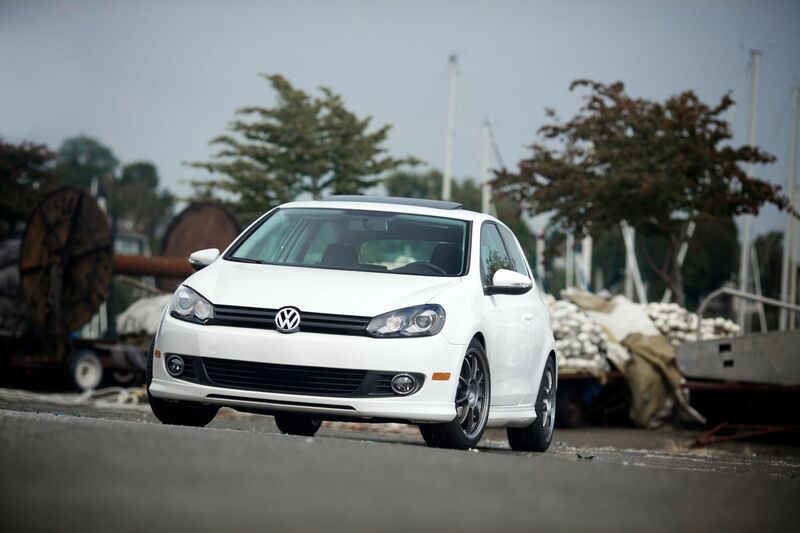 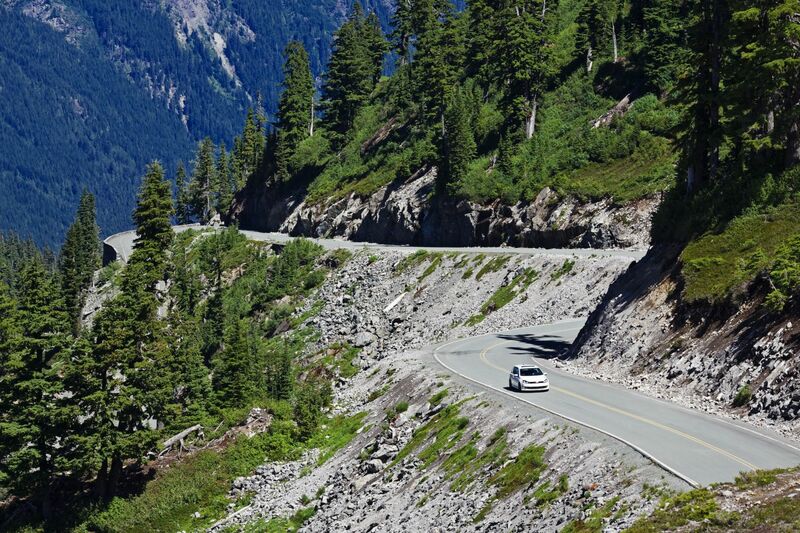 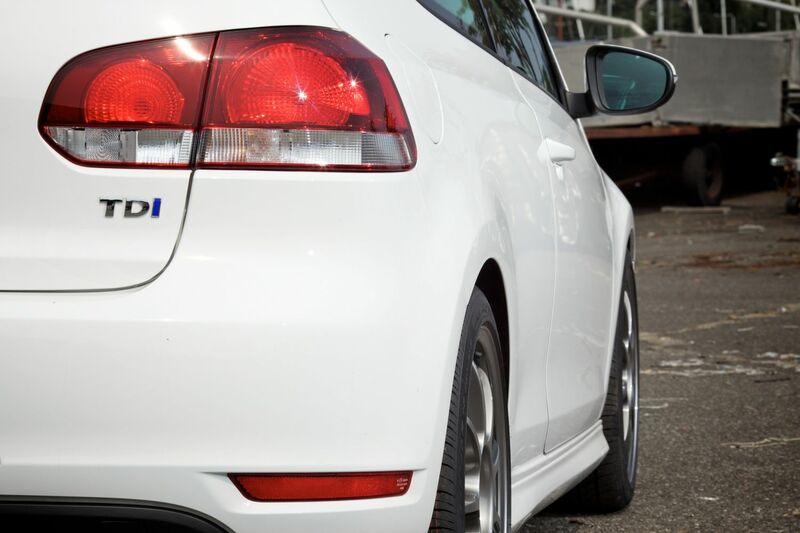 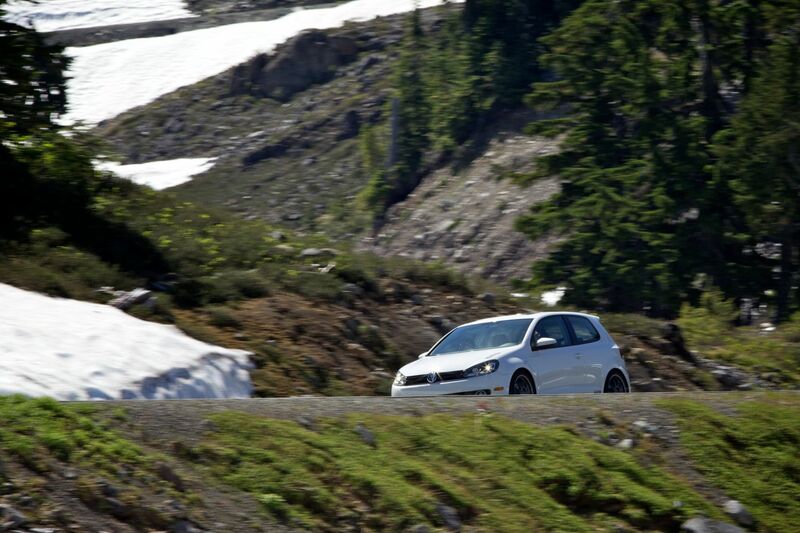 The H&R Project Golf 6 TDI has it all: great power, incredible fuel economy, performance and style!